The Big Horn County Commissioners are dedicated to preserving the health, safety & welfare of our citizens through conservative, responsive, & thoughtful action based on the premise that all people are entitled to fair, equal, & limited government. The County Assessor’s office is looking for an energetic, ambitious and outgoing employee to join our team and fill an immediate full-time position. Ideal candidates will have excellent customer service and organizational skills. Candidates will be required to work accurately with careful attention to detail in a close team environment. Basic computer skills and clerical experience are necessary. Job duties are varied and require the ability to multitask, have legible handwriting, communicate effectively, and work well with others in a busy office. 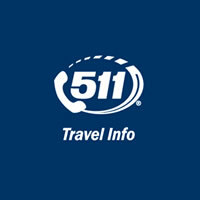 Travel for training purposes will be required. Big Horn County offers employees outstanding medical, vision and dental insurance, state retirement benefits, and paid vacation and sick leave. 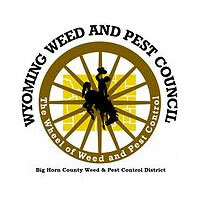 Please send or hand deliver resumes to the Big Horn County Assessor at PO Box 109, Basin, WY 82410. Big Horn County is seeking a dedicated individual who is committed to helping make a difference in our communities to become the County Prevention Specialist. This position will administer and facilitate the activities of the County Prevention Grant issued by the Wyoming Department of Health, Public Health Division and has excellent opportunity for professional development. This positon will work closely with the Big Horn County Prevention Alliance and other stake holders to motivate and mobilize the community to build and sustain vital alcohol, tobacco, other drugs and suicide prevention initiatives in Big Horn County. The position will report to the County Commissioners and Wyoming Department of Health. Salary is commensurate with experience and education. 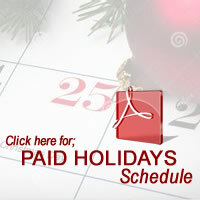 This position is anticipated to require an average of 25 hours per week. A full job description can be viewed at the Big Horn County Website (jobs tab). www.bighorncountwy.gov. Resumes are to be submitted to the Big Horn County Clerk’s Office, PO BOX 31, Basin WY 82410 or via email at lori.smallwood@bighorncountywy.gov. This position will remain open until filled. This is a full-time position with a generous benefits package (e.g., medical, dental, vision, retirement, vacation, sick leave, paid holidays). The Land Planner reports directly to the Board of County Commissioners and may supervises one or more planning staff members. A detailed job description is available on the County website. Salary is dependent on experience. 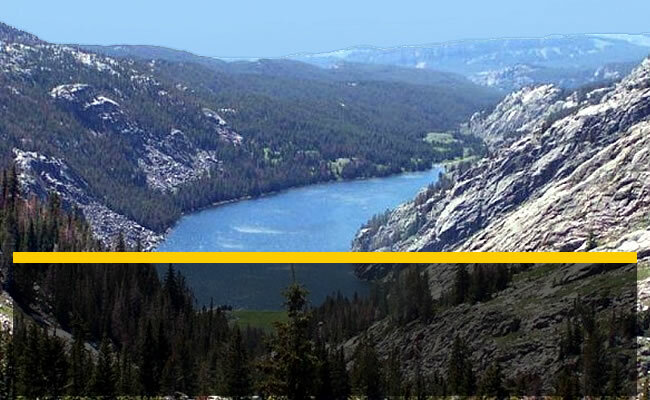 - Wyoming State statutes pertaining to land planning, zoning, development, water quality and related topics. This position will remain open until filled with a first consideration date of Friday, March 29, 2019. Experienced candidates are strongly encouraged to apply by no later than noon on March 29th. 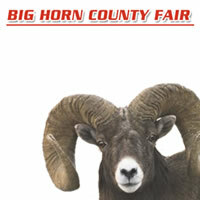 Resumes should be submitted to the Big Horn County Commissioners, P.O. Box 31, Basin, WY 82410 or to lori.smallwood@bighorncountywy.gov. Applications are requested from residents interested in serving on the Big Horn County Library Board who reside in areas of Big Horn County other than the towns of Greybull and Basin. The Commission would like to add two additional seats to this board. Applications are available on the County website at www.bighorncountywy.gov or at the clerk’s office. 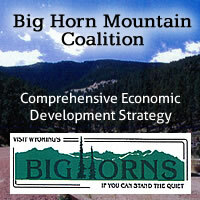 Mail the application along with your letter of interest to Big Horn County Commissioners, P.O. Box 31, Basin, WY 82410, by 5:00 p.m., May 2, 2019. Appointments will be considered @ 1:00 PM Tuesday May 7 in the County Commission Chambers. 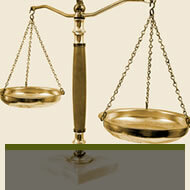 Download application for appoinment to board or commission. 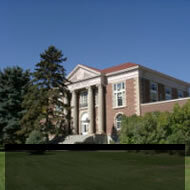 Any Big Horn County High School senior, who is not receiving a tuition scholarship and anticipates attending either the University of Wyoming or any of the Junior Colleges of Wyoming, is eligible to apply. (Hathaway recipients are eligible however the need portion of the Hathaway may be reduced depending on individual student) Applications must be received in the office of the County Clerk by May 10th, 2019 to be considered. 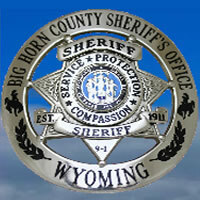 Big Horn County, Wyoming is located in the northern part of Wyoming's Big Horn basin. 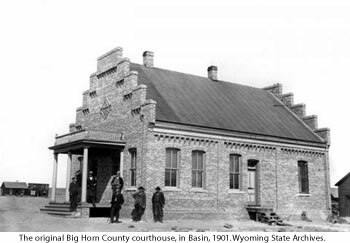 Big Horn County was created from parcels taken from Johnson, Fremont, and Sheridan counties, and was organized in 1897. The principal industries in Big Horn County are gas and oil development, bentonite mining, farming, ranching, and tourism. The people in our communities still understand and exemplify the Old West traditions of hard work, self sufficiency, and mutual support. Our farms are second to none in sugar beet, grain, bean, and hay production. Many sights of historical and natural interest are easily accessed and enjoyed on a tour through Big Horn County. 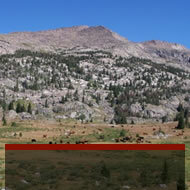 Our county offers many attractions, including the Bighorn National Forest and Cloud Peak Wilderness, Pryor Mountain Wild Horse Refuge, Medicine Lodge Archaeological Site, Greybull Museum, Red Gulch Dinosaur Track Site, Bighorn Canyon National Recreation Area (also known as Yellowtail Reservoir) , Shell Falls, Paintrock, and the ancient Medicine Wheel. 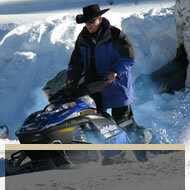 Outdoor recreationists find a wealth of wild game, fish, and outdoor scenery in Big Horn County. The people in our communities understand & exemplify the Old West traditions of hard work, self sufficiency, & mutual support.